I contemplated this idea for probably 30 seconds before it hit me that he meant MEN go in for larger breasts on WOMEN. Maybe I’m not used to reading first person POV for men, written by men, and here’s the kicker, presumably for men. Maybe I’m not used to reading books with this level of assumption about what is understood to be. Maybe I was so wrapped up in the words that I hadn’t kept any distance from them. These are all possibly true. Now from what I’ve heard, Roger Zelanzy was a kind man. He was most likely not aware of his sexism. 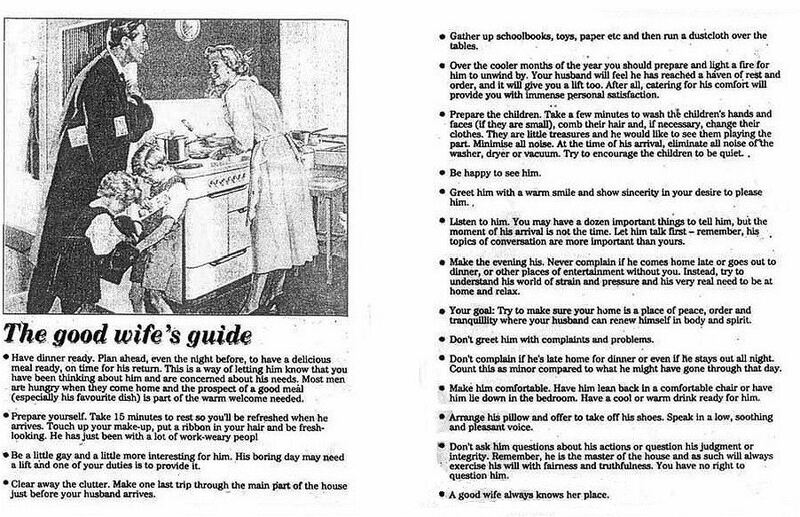 After all, 1969 was barely aware of its sexism, at least compared to today. (How many men today are aware of their own sexism unless it is pointed out by someone he will listen to?) Zelanzy could write this line, that to him was a fact of life so unquestionable, he did not see it as contributing to his world building of a foreign future that is still unknown to the reader. He could not envision me, or I assume any of the other 21st century women or men, taking him literally.